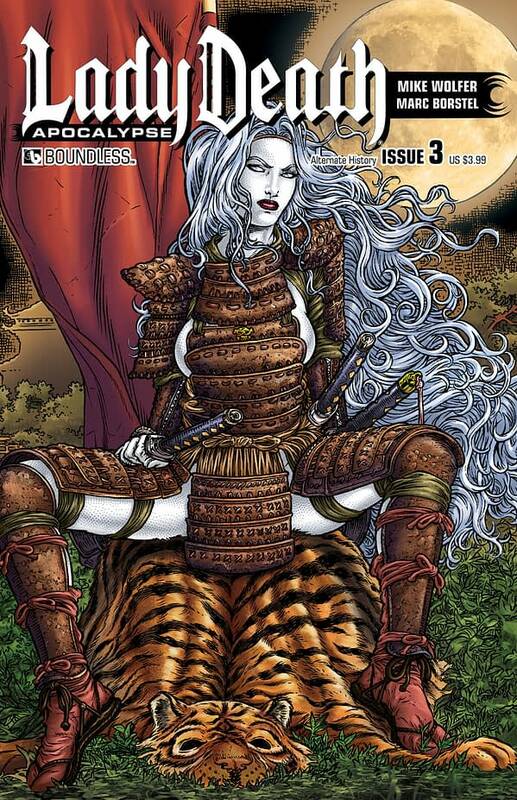 New in shops this week from Boundless Comics, Lady Death: Apocalypse #3 by Mike Wolfer and Marc Borstel. 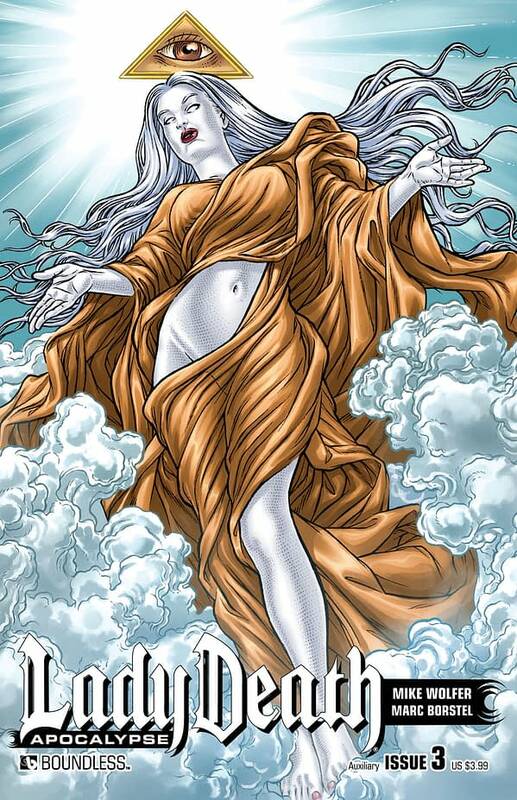 Lady Death searches for the cause of the Direknights in hopes of finding out how to destroy them. Lady Death and the angel Valora venture to a secluded monastery which houses the greatest collection of written history in the Underrealm. 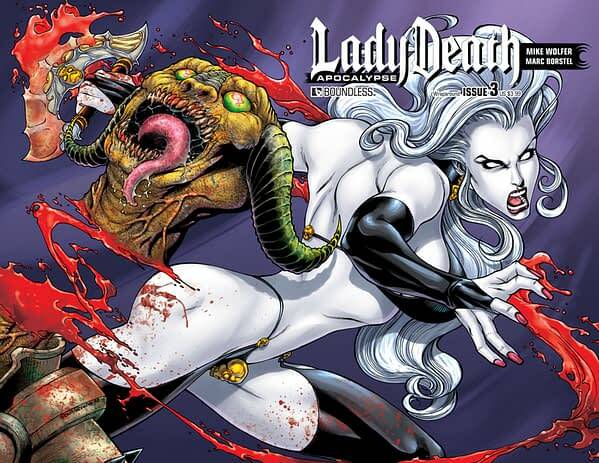 It is Lady Death’s hope that victory over the Direknights might be achieved by understanding the origin of the curse which reanimates the dead and imbues them with a hunger for human flesh, but can she possibly uncover the truth before the plague of the living dead overwhelms the entire realm?Available with Regular, Sultry Covers, and Pure Art Covers by Renato Camilo, Wraparound by Pow Rodrix, Auxiliary and Alternate History Covers by Juan Jose Ryp, and Art Deco cover by painter Michael Dipascale! 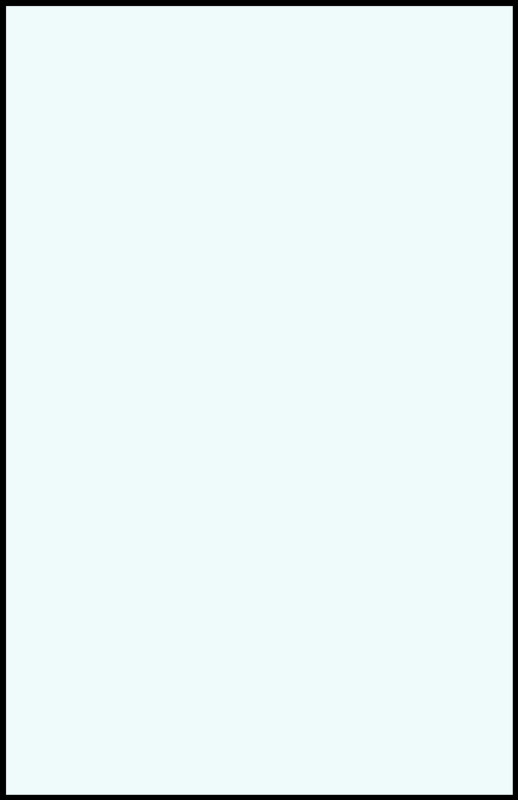 Also be sure to check out the ultimate collectible CGC Numbered Edition!